City College President Vincent Boudreau, who blends scholarship with activism, has been named to City & State’s 2019 Higher Education Power 50 list. The list recognizes the 50 most influential people in academia statewide, including leaders of some of New York’sYork’s best-known colleges, universities and professional schools. Dr. Vincent Boudreau, the City College of New York president who blends scholarship with activism, has been named to City & State’s 2019 Higher Education Power 50 list. The list recognizes the 50 most influential people in academia statewide, including leaders of some of New York’s best-known colleges, universities and professional schools. Boudreau and his distinguished peers will be honored at a reception on April 17 at Battery Gardens in lower Manhattan. A political scientist, Boudreau was appointed City College’s 13th President in December 2017. He had previously served as Interim President of the 172-year old institution, the nation’s first tuition free public college, from November 2016. Prior to that appointment, Boudreau was inaugural dean of the Colin Powell School for Civic and Global Leadership at City College since 2013. He was director of the Colin L. Powell Center for Leadership and Service from 2002 through 2013. 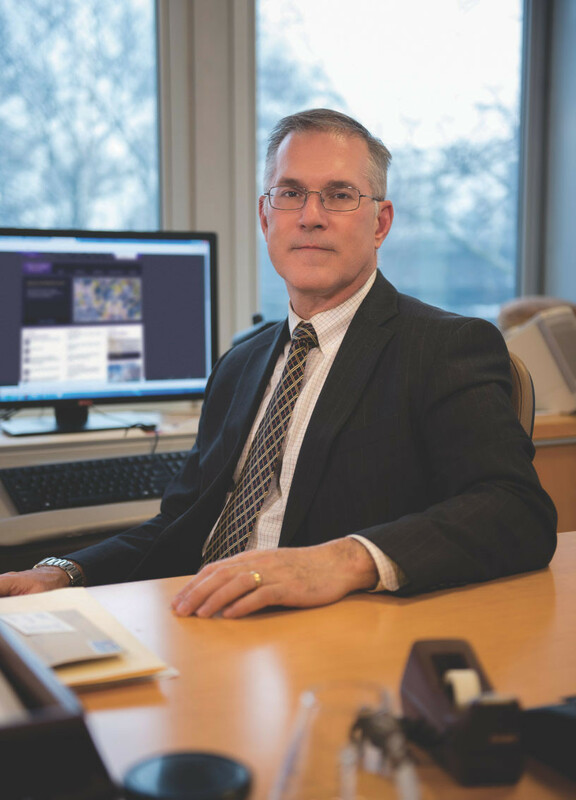 As president, Boudreau has invigorated CCNY, with its legacy of access, opportunity, and transformation, with renewed purpose and dynamism. A specialist in the politics of social movements, particularly in Southeast Asia, he’s an advocate for the rights of undocumented students. In addition, Boudreau has declared CCNY as a campus where all people are welcome, protected, and celebrated. His latest book is “Resisting Dictatorship: Repression and Protest in Southeast Asia” (Cambridge University Press). Boudreau is a graduate of Cornell University, where he earned his Ph.D. in 1991. Looking for a unique holiday gift? Visit the Lone Star College-North Harris student art sale.